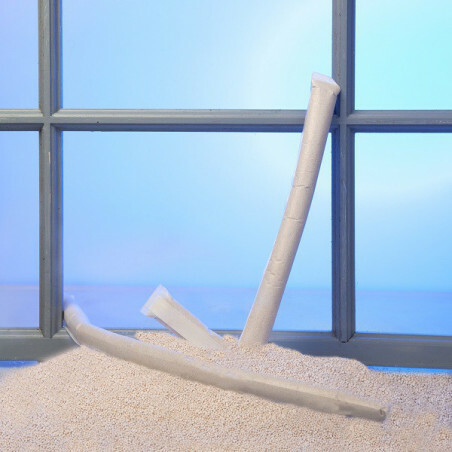 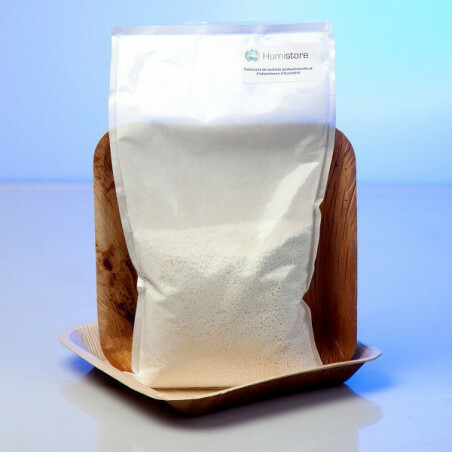 We provide food white silica gel crystals with a high adsorption capacity: about 30% but varies depending on the ambient humidity (% RH) and temperature. 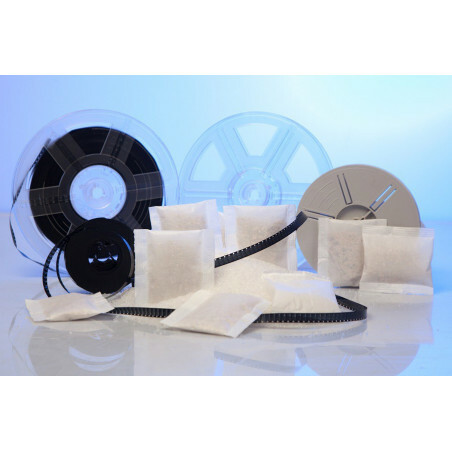 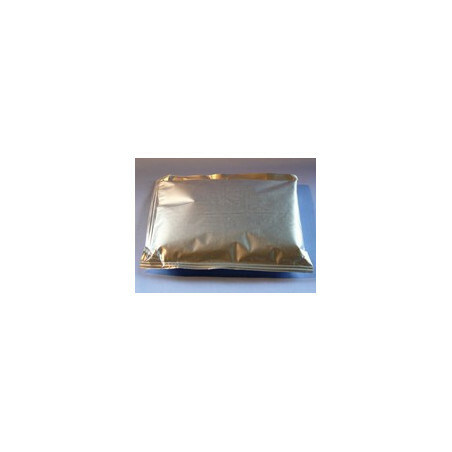 Our desiccant bags are manufactured in our factory in Parentis. 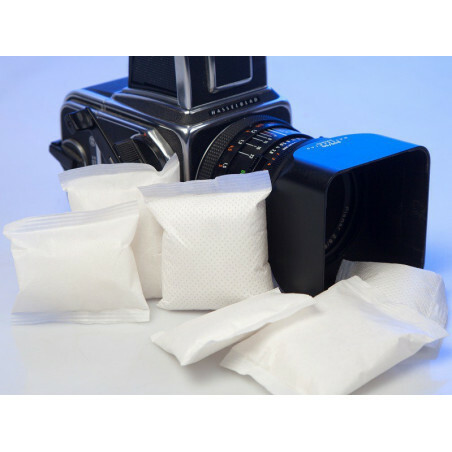 They consist of an envelope of non-woven and they are overpacked in a PE plastic bag for storage. 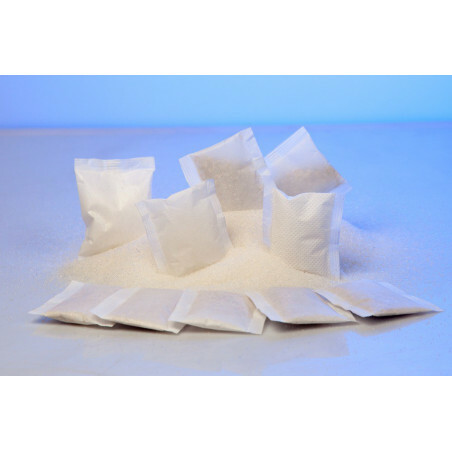 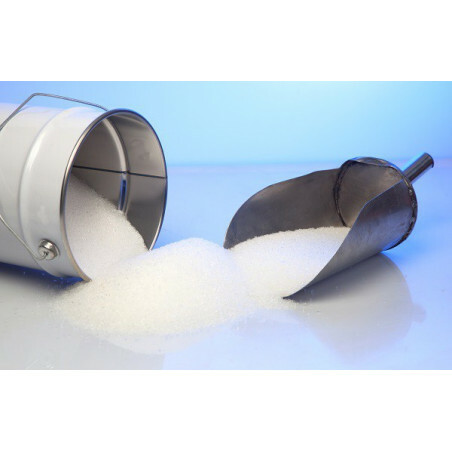 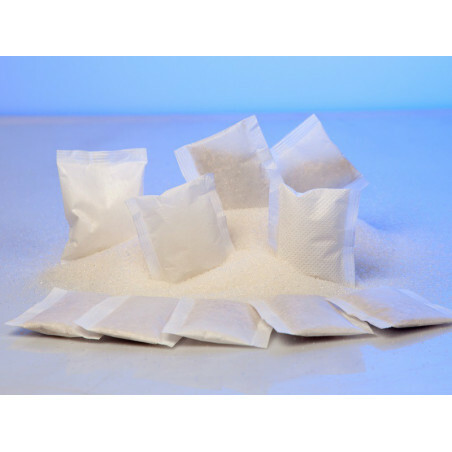 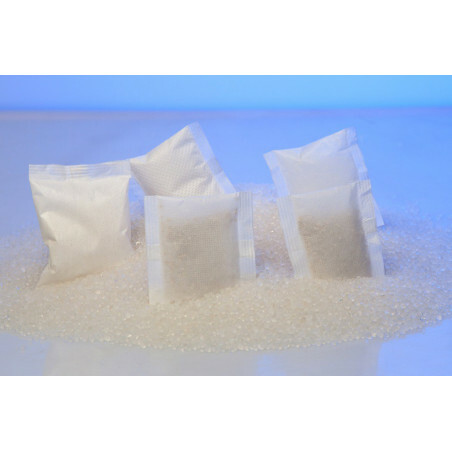 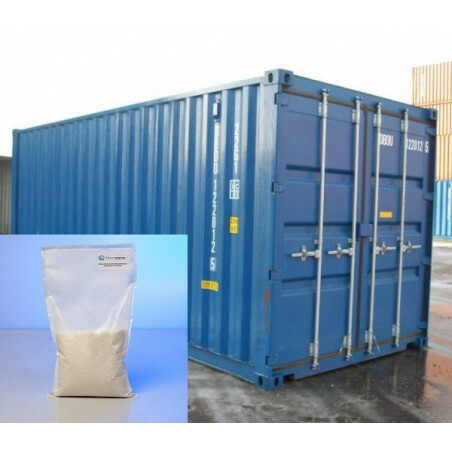 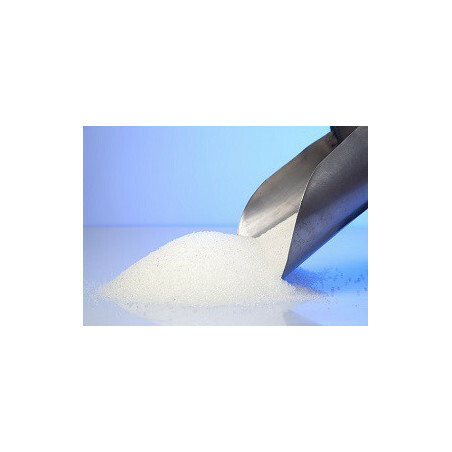 We provide food white silica gel crystals with a high adsorption capacity; it is about 30% but varies depending on the ambient humidity (% RH) and temperature.